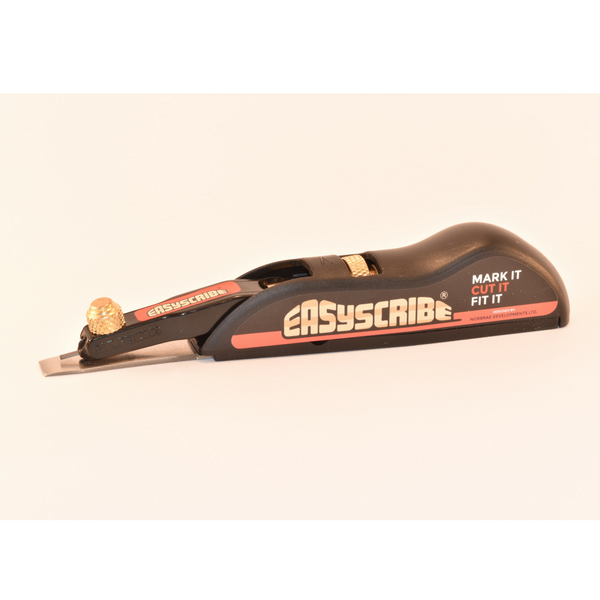 The Easyscribe Scribing Tool is built to last with a stainless steel blade, copper adjustment dials, and strong moulded plastic housing. Scribing is an essential skill carpenters perform installing a variety of building materials. The Quality of any completed job is reflected in the attention paid to scribing. An expensive kitchen can look shabby if the worktop, gables and plinth are not scribed into position properly. All these scribes are effortlessly achieved with the Easyscribe. Easyscribe is designed to be held and fully adjustable with one hand; its sharp lead never gets blunt no matter how long the scribe. 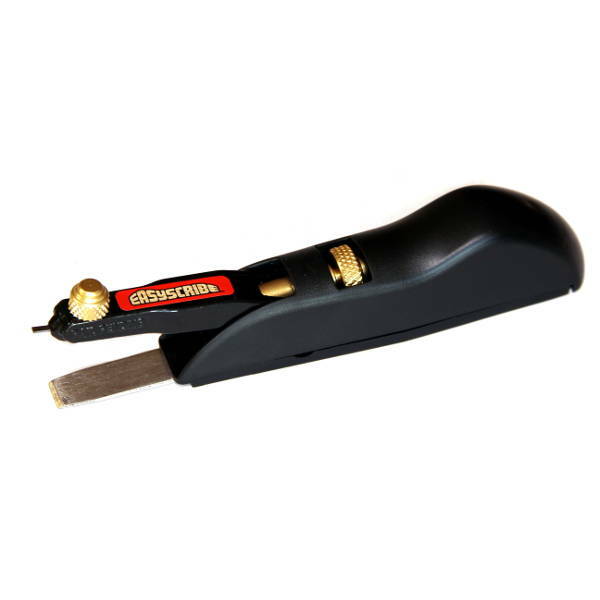 All good carpenters know how important it is to work to a line; Easyscribe draws the line between the good and the bad. Easyscribe’s uniquely designed extendible blade is the only scribing tool with the ability to scribe the lines round a door meaning no more lifting doors in and out several times to get the perfect fit. 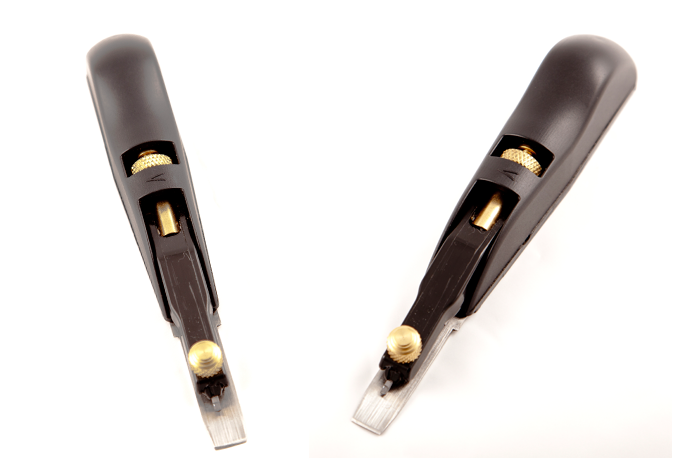 Whether you are scribing to a wall, a floor or a gap between materials the Easyscribe is the perfect tool for the job.